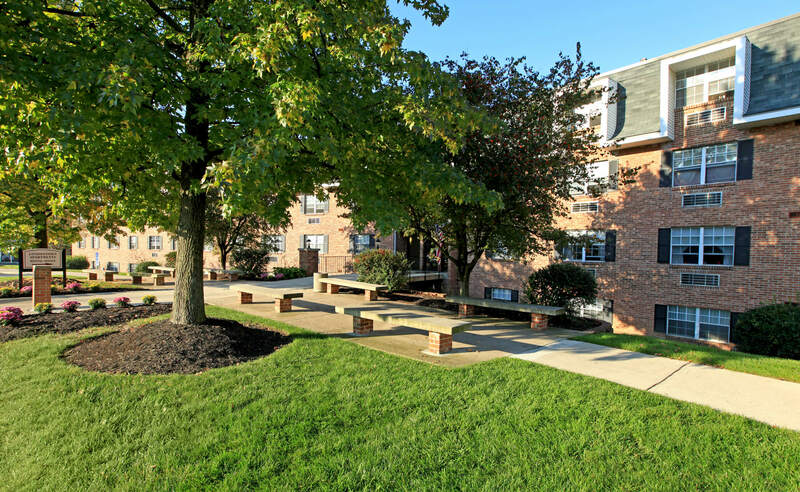 Are you searching for the best apartment home living in Delaware, Ohio? Come home to Londontown Apartments. We are a unique community offering families and seniors 62 and better their own living space at one property. Located only minutes from plentiful shopping, fine dining, unique entertainment, and outstanding medical care there is something for everyone. Let us be the next chapter in your life. 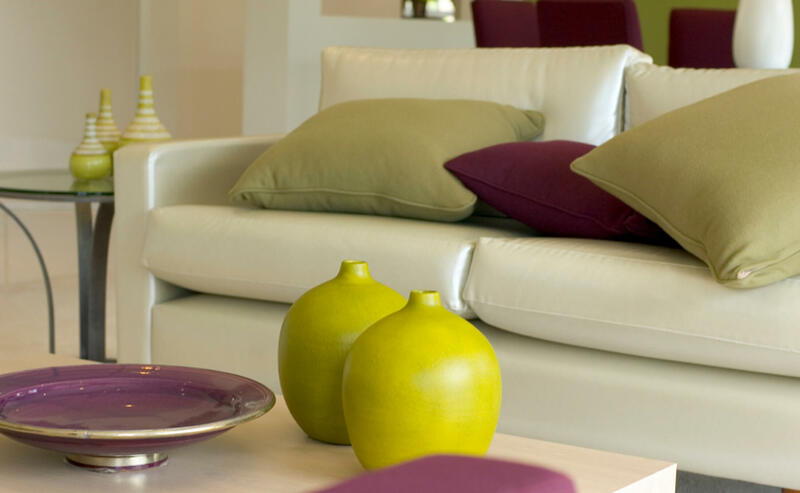 At Londontown Apartments, we offer five beautiful floor plans with one, two, or three bedrooms from which to choose. Each of our homes features disability access, central air and heating, and ceiling fans. Prepare a delicious meal in your all-electric kitchen. 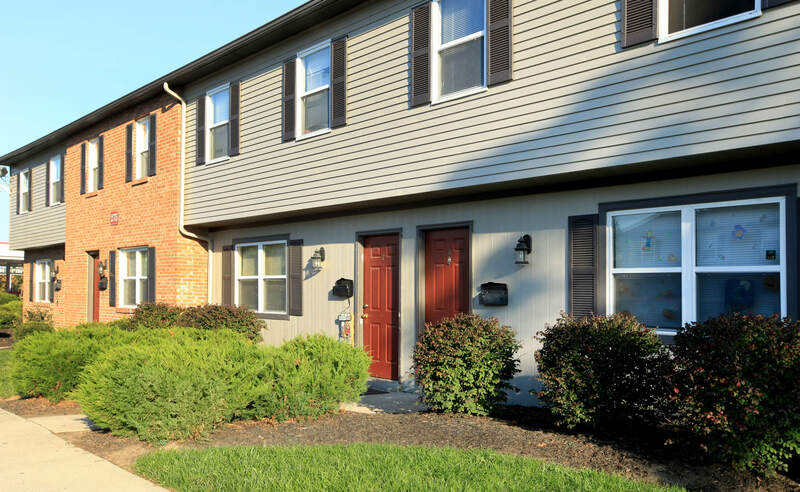 With amenities like these, living in Delaware just doesn't get any better than this! Pets are allowed on the senior property only. Enjoy some of the best community amenities in the business. 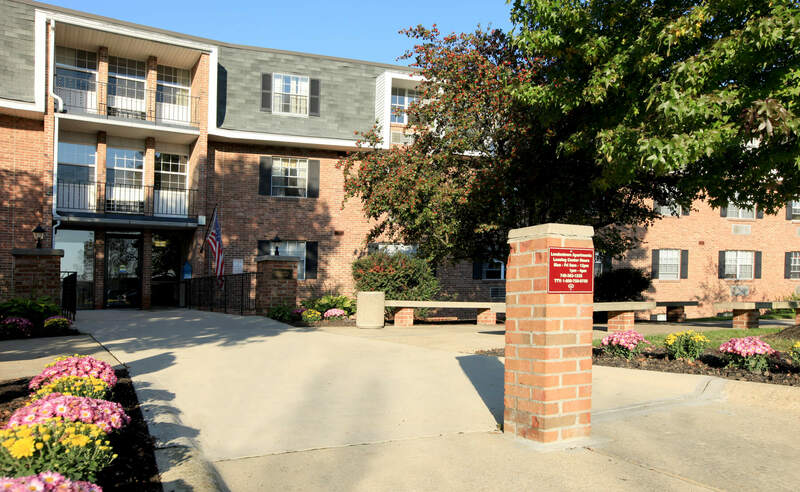 Finish those pesky chores with the help of our laundry facility, take advantage of our on-site beauty shop, or catch up with friends at our monthly resident activities. For the younger ones, our children’s play area is just the right place to have some fun. 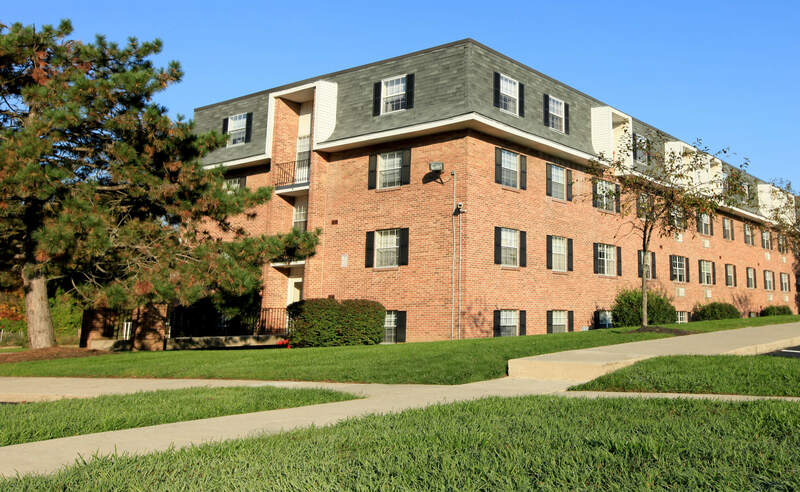 Call today and schedule your personal tour of Londontown Apartments!